Found 35 file extension associations related to WinACE Archiver and 30 file formats developed specifically for use with WinACE Archiver. 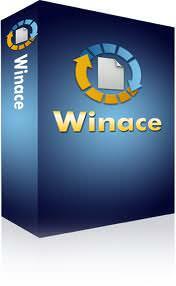 WinACE blends both compression speed and power in an intuitive interface. It gives you quick and convenient access to your archives during your everyday work. If you need more information please contact the developers of WinACE Archiver (e-merge GmbH), or check out their product website.